We believe that one of the essential functions of church is that we reach out to each other with the hand of God. Our schedule of multiple services on a Sunday and growing parish invites us to find different ways to reach and find each other, not just on Sunday mornings in worship, but throughout the weeks and months. We hope these affinity groups can help us do that. If none of the current Affinity Groups suit your fancy please imagine with us new groups and let us know your idea so we can get started calendaring and spreading the word. If you are interested in starting or joining an affinity group, or if you are interested in helping with other parish community-building activities, please contact Emily Hansen Curran at emily@alsoulsparish.org. Idle Hands: If you knit, crochet, draw, collage, felt, embroider, or do any other kind of crafty hand work, join us for an evening of creating and conversation at The Pub (1492 Solano, aka Schmidt’s Pub). Bring a project and/or a friend! Questions, or to learn the date of the next gathering? Talk to Ari Wolfe or Jeannie Koops-Elson. 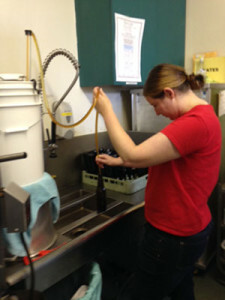 Ale Souls: Beer enthusiasts and homebrewers unite for fun, conversation, drinking and brewing a special parish homebrew. If you have questions or equipment to share, contact Emily Hansen Curran or Mal Mead. 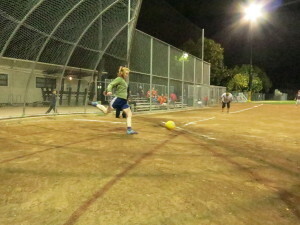 [Kick]Ball Souls: Join us, fall and spring, in the Albany Kickball League! No experience or coordination required, just energy and spirit. Contact Emily Hansen Curran. 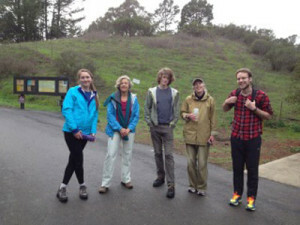 Trailheads: Interested in hiking various trails in the Bay Area? Join Madeline Feeley and Nancy Pryer as they lead groups on trails and paths through out the area. 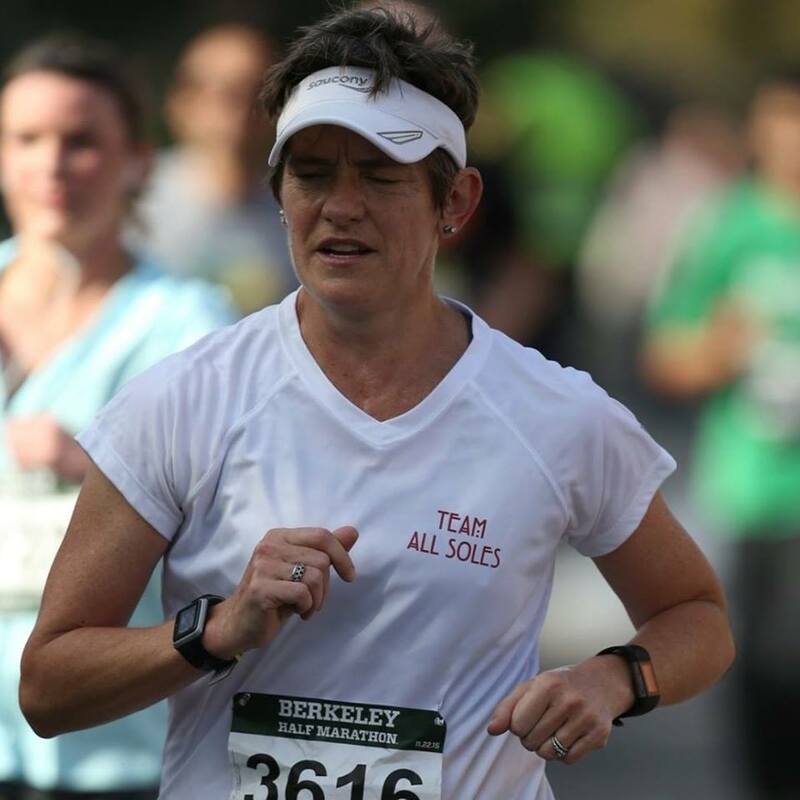 All Soles: Liz Tichenor, Caroline McCall and a host of others are lacing up their running shoes and ready to hit the road! If you’re interested in training for a particular race, hoping to improve your running distance or time or are just hoping for company as you continue your existing running practice join this group to get your heart racing!